Northern NSW Football (NNSWF) confirmed the FFA Cup Round 4 Southern Conference and Round 5 Northern Conference Draw today. The Round 4 Southern Conference will kick off the week commencing May 5th whilst the Round 5 Regional Qualifiers will be decided on the weekend prior on Saturday 4 May and Sunday 5 May. 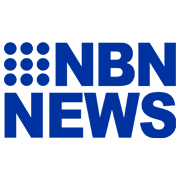 Round 4 Southern Conference saw the entrance of ten (10) National Premier League (NPL) Northern NSW Clubs to face off against six (6) teams from the Zone League/Interdistrict Competitions and seven (7) NEWFM Northern League One Clubs. There are up to seven (7) NPL NNSW v NEWFM Northern League One matchup across the round. Exciting matches include local derby Hamilton Olympic FC (NPL NNSW) and Hamilton Azzurri FC (Zone League One ), New Lambton FC (NEWFM Northern League One) and Dudley Redhead United Senior (Zone Premier League) and in the only Zone League matchup, Warners Bay FC (Zone Premier League) and Nelson Bay FC (Zone League Two) will face off, guaranteeing a Zone League representative advancing to Round 5. 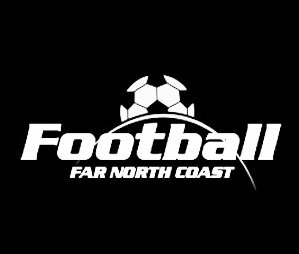 The two (2) Round 5 Northern Conference matches will be determined out of Bangalow SC (Football Far North Coast) and Kempsey Saints FC (Football Mid North Coast) and a local derby between Boambee SC and Coffs City United FC from North Coast Football. 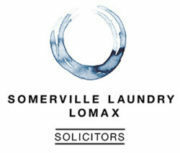 The two (2) winners from the Regional Qualifiers will meet the six (6) remaining sides from the Southern Conference at Lake Macquarie Regional Football Facility on the long weekend of June 8th. The match fixtures will be determined by the end of the week with the club drawn out first given the opportunity to host the fixture. 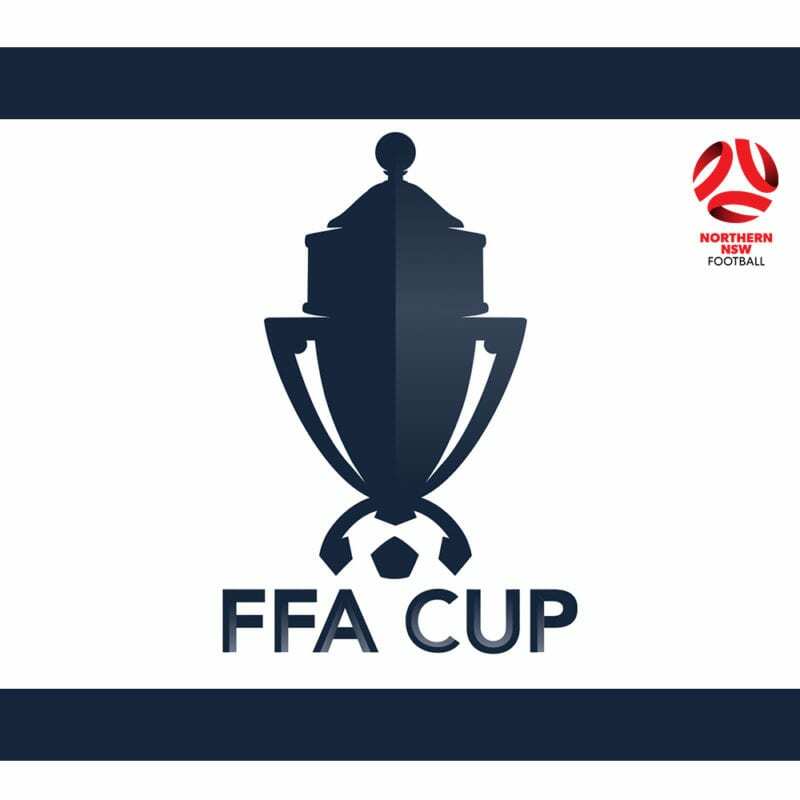 The FFA Cup provides football teams across the country the chance to face-off against elite Hyundai A-League clubs in the national knockout tournament.